Envision a Vermont where everyone in the state has access to the arts and creativity in their life, education, and community. Through its programs and services, the Council strives to increase public awareness of the positive role artists and arts organization play in communities and to maximize opportunities for everyone to experience the arts. Use these tools to shine a light on your work. Promote your events to thousands — the easy way. The Vermont Arts Calendar is statewide, crowdsourced, and embeddable. Listings are free and seen by thousands of people throughout and beyond Vermont. 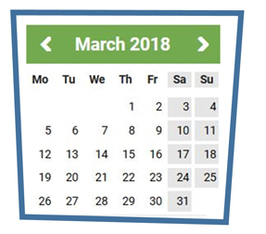 The calendar is on the Council's website, and is shared by the Vermont Department of Tourism and Marketing as well as Vermont Public Radio. 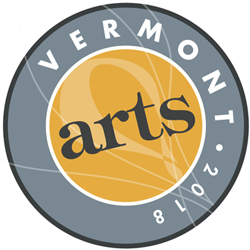 Join Vermont Arts 2018 — a statewide marketing campaign that promotes Vermont arts throughout the year. 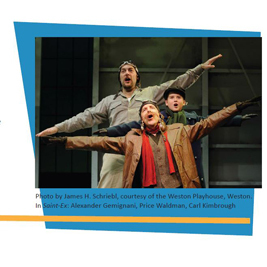 In Vermont, the arts are as much a part of life as fall foliage, cheese, and craft brews. Artists and arts organizations enhance our culture; the Arts Council shines a light on what you do. Add your events to this ongoing celebration. Find and be found. Search for collaborators, market your work. Artists, galleries, and performance venues are all a part of the New England-wide directory, viewed by more than 1,000 unique visitors each month. Listings can include images, sound files, references, video, and more. Highlight your art. Use #VTarts on social media and connect with the Arts Council (on Facebook, Twitter and Instagram).